Delicious smoked salmon trimmings – ideal as an ingredient in pasta dishes and salads, perfect in sandwiches, and scrumptious as a snack. Our salmon is sourced only from fully accredited and sustainable farms on the west coast of Scotland. The wild, wind-swept environment offers the perfect breeding ground for a delicious tasting salmon, as close to wild salmon as you can get. Obviously wild Atlantic salmon would be our first choice of product but the ever declining numbers of this majestic fish persuaded us to take it off the menu until its future is secured. 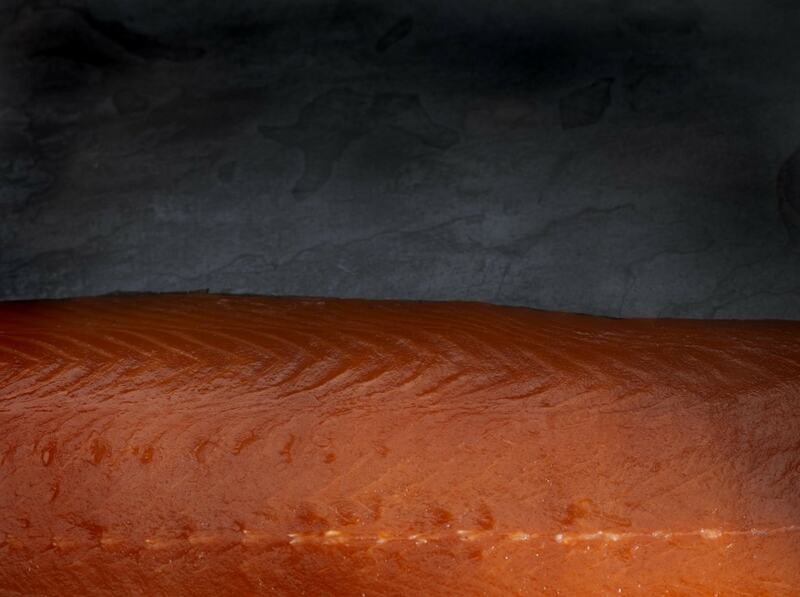 Our salmon is dry cured before smoking with a blend of oak and apple. This gives a subtle smoky flavour to compliment rather than overpower the fish. Atlantic Salmon (Farmed) (Fish), Salt, Sugar, Oak and Apple Smoke. 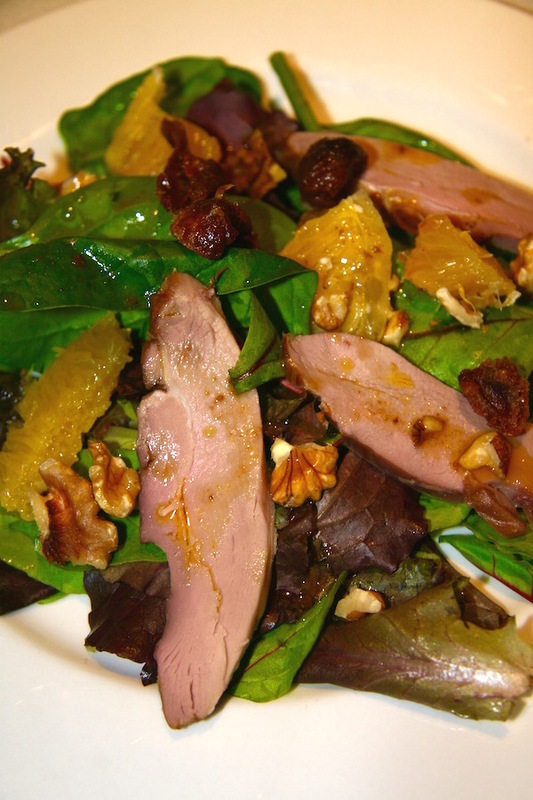 Why not try one of our inspirational recipes?